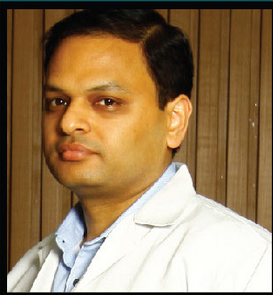 Dr. Abhishek Bansal is one of the best Orthopedic Surgeon in Green Park, Delhi. He is currently associated with IBS Hospital, Lajpat Nagar. He is a certified Orthopedic Surgeon with specialization in joint replacement, arthroscopy and sports injuries.